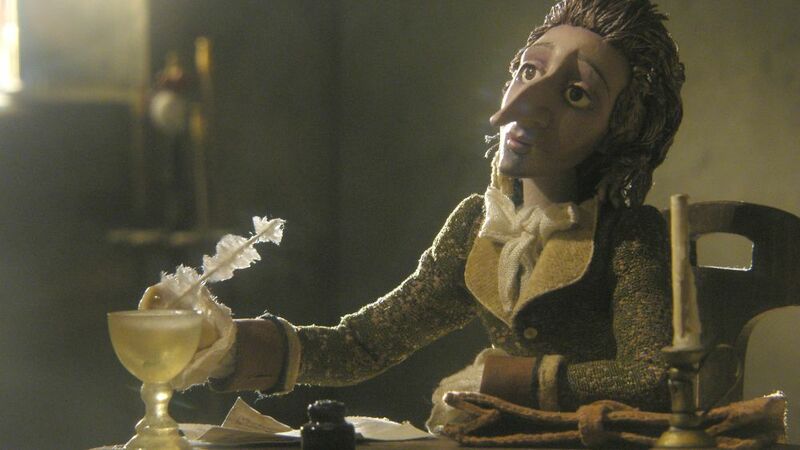 For director Stanislav Sokolov, Hoffamniada is the culmination of over ten years work on a story about the Prussian literary master of the early 19th century, Ernst Theodor Amadeus Hoffmann. 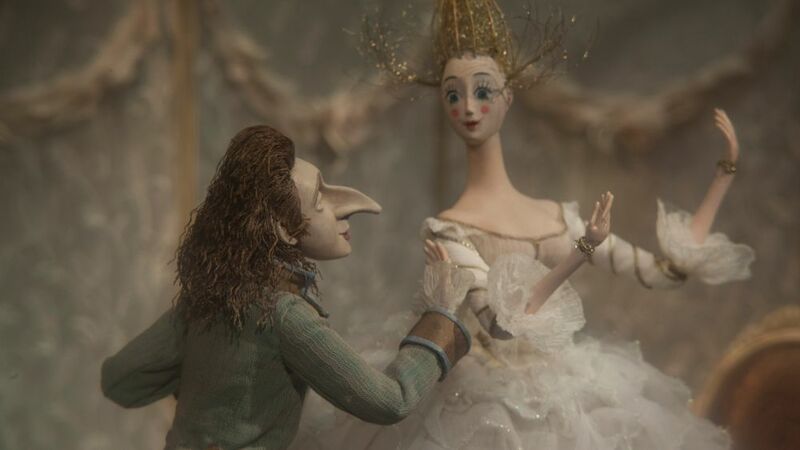 whose works of fairy-tale horror and Gothicism inspired The Nutcracker, Powell and Pressburger’s The Tales of Hoffmann and other historic works. 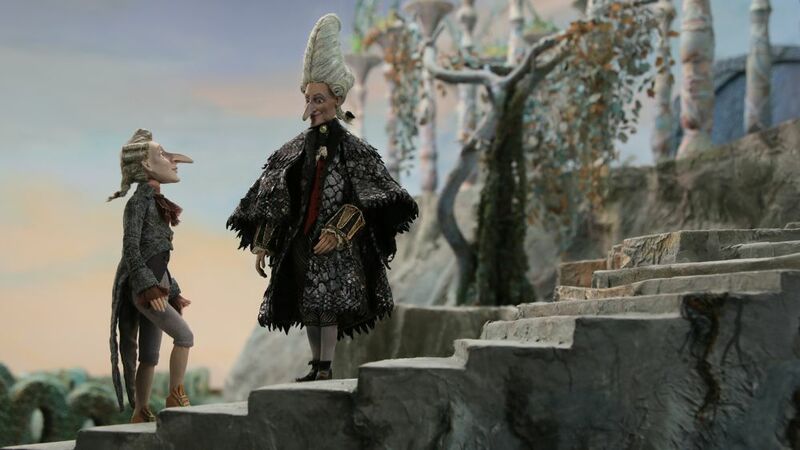 Through stop-motion puppetry, Hoffmann becomes an unwitting participant in his tales when he is transported into a world of his own writing where he must confront the villains of his three most famous stories. 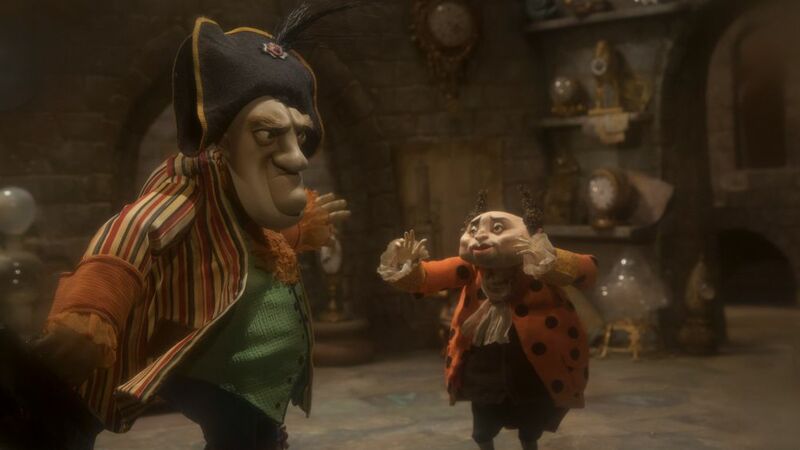 As he comes across a world of witchcraft, mysticism and grotesquery as found in Klein Zaches, The Golden Pot and The Sandman, Hoffman must defend love and beauty at all costs.